Please add to NAS Thecus N4200PRO!!! When will you bring Tonido to Synology? It’s impossible to find Tonido for QNAP. Where can I download it so that I can install it on my QNAP NAS? is there already a release-date planned for synology packages? Synology please, I would at least give it a try. 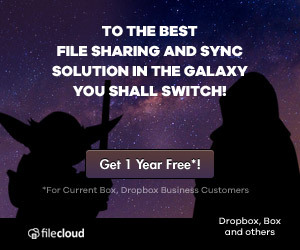 Please, bring tonido for Synology! Tonido for synology….did it happen? please can i have a link to the QNAP cloud software. As a side note, your link to the QNAP webpage doesn’t work or exist. Get an error if I try to visit QNAP website with this link. No KB or Support note found. Please, please make Tonido for Synology NAS, that will be very useful! Yes, would love to see this on Synology. Willing to beta test. Yes please support Synology, I think this would be very popular. Any update on when this could be available? Looking forward to bringing Tonido to Synology. I wish tonido client/server on synology ds210!! Is the latest Tonido code to be supported on QNAP NAS platform?